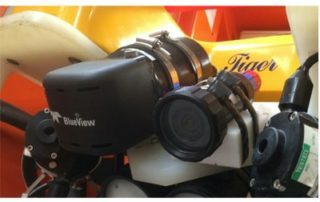 Four CT3008 C-technics rov camera's in peli case. 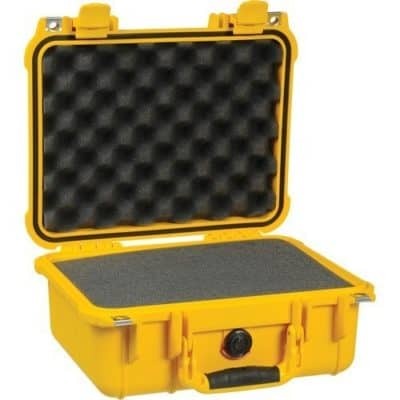 Home/News/Four CT3008 C-technics rov camera’s in peli case. 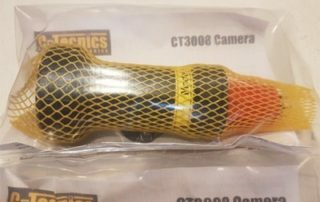 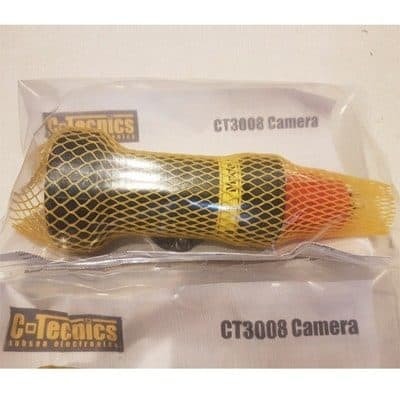 Again we’ve delivered four CT3008 camera’s. All four colour CCD camera’s with high resolution, high quality, low light underwater with superb image quality. 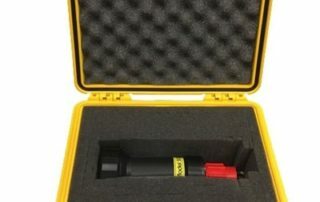 This time we also delivered four Peli 1150 yellow cases with foam. 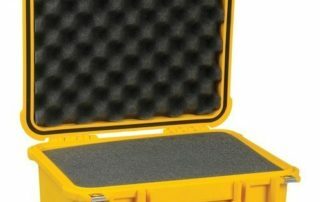 Watertight, crush proof, strong and light weight cases. 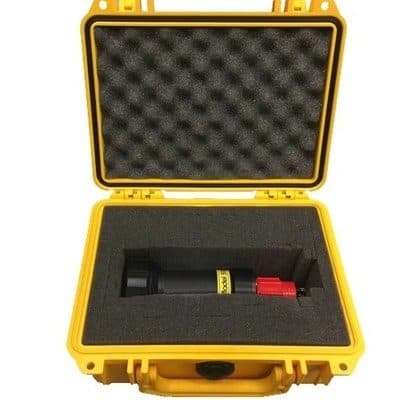 Perfect protection during storage and transport. 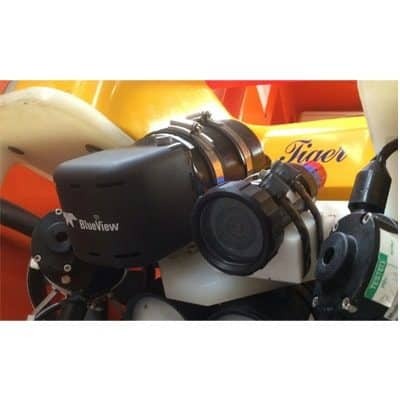 A high resolution, high quality, low light underwater colour CCD camera with superb image quality.